There is an abundance of properties but the average Malaysian cannot afford to buy a home. Developers say the banks are too stringent in lending while the banks say they are being prudent and abiding by regulations. While the government has launched various affordable housing schemes, demand for such housing is lukewarm. Land, a key component in housing, complicates the demand and supply of affordable housing as it is an important source of revenue for state governments. The revised National Housing Policy is set to be unveiled in September. Will it be effective in addressing the various structural problems the property market is facing? What else needs to be done? 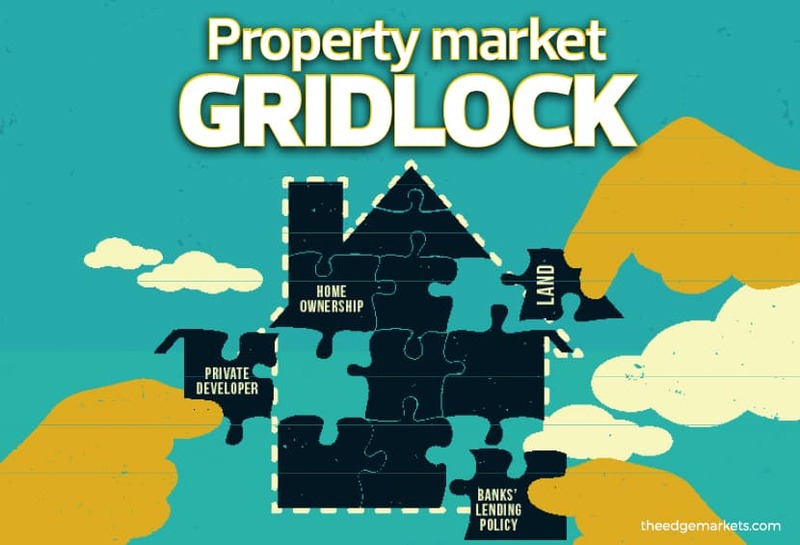 For more details on the property market conundrum, pick up the latest issue of The Edge.